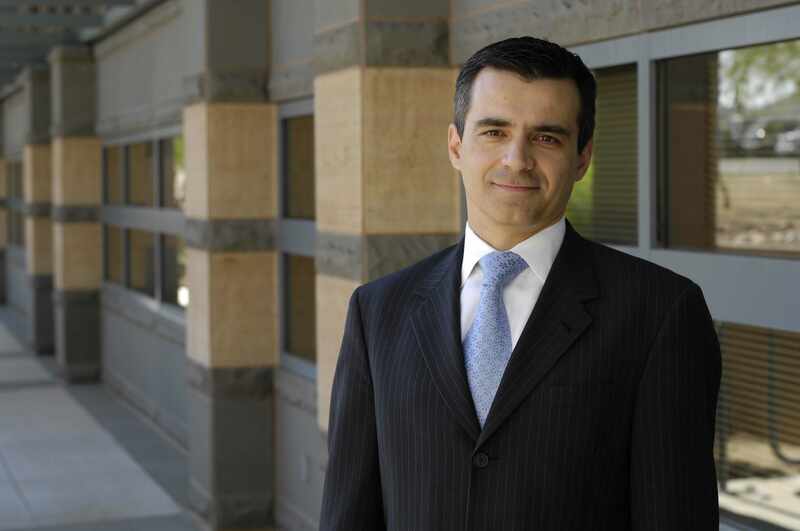 SCOTTSDALE, Ariz. – Aleksandar Sekulic, M.D., Ph.D., has been named deputy director for the Mayo Clinic Cancer Center in Arizona. In this new role, Dr. Sekulic will oversee National Cancer Institute-designated Comprehensive Cancer Center activities at Mayo Clinic in Arizona. He will be responsible for Mayo Clinic Cancer Center strategic planning and management in Arizona, and coordinate and integrate those activities with Mayo Clinic Cancer Center leadership at Mayo Clinic’s Florida and Rochester campuses. Dr. Sekulic is an associate professor in the Department of Dermatology in Arizona. His research spans several clinical and translational disciplines in the area of cutaneous oncology. He has two National Institutes of Health Research Program Project (R01) grants and is a principal on the Stand Up to Cancer Melanoma Dream Team project, "Personalized Medicine for Patients With BRAF Wild-Type Cancer." Dr. Sekulic was principal investigator on the ERIVANCE trial, which led the U.S. Food and Drug Administration to approve vismodegib, the first hedgehog pathway inhibitor for the treatment of basal cell carcinoma. Trial results were published in the New England Journal of Medicine. In addition to his new role, Dr. Sekulic is associate director for the Mayo Clinic Center for Individualized Medicine and vice chair for the Department of Dermatology. He also has roles in national cancer advisory panels, including the American Academy of Dermatology and the National Comprehensive Cancer Network.